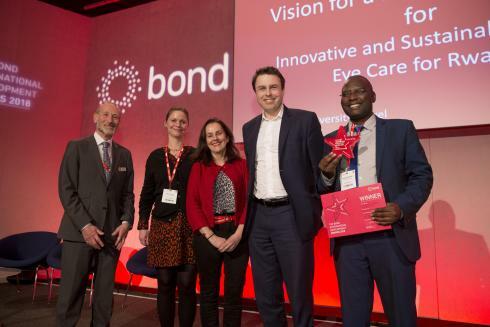 Vision for a Nation is delighted to have won the prestigious 2018 Bond Innovation Award. 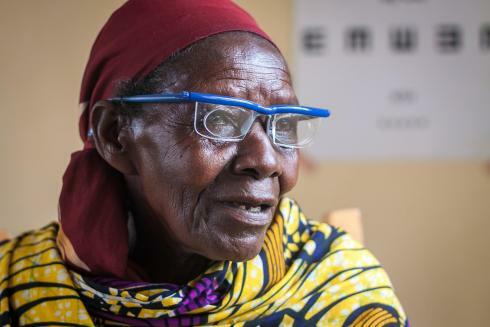 Our programme with Rwanda’s Ministry of Health has made eye care accessible to all 11.8 million Rwandans and is helping people to fulfil their potential. 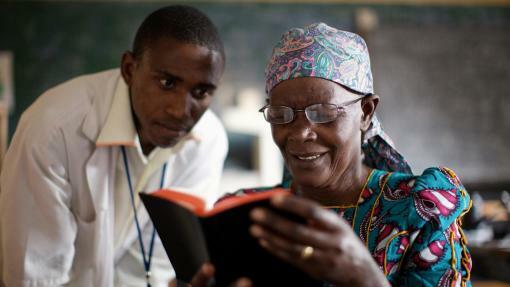 We are now taking our ground-breaking work to Ghana to address poor vision.